!! A World Record !! 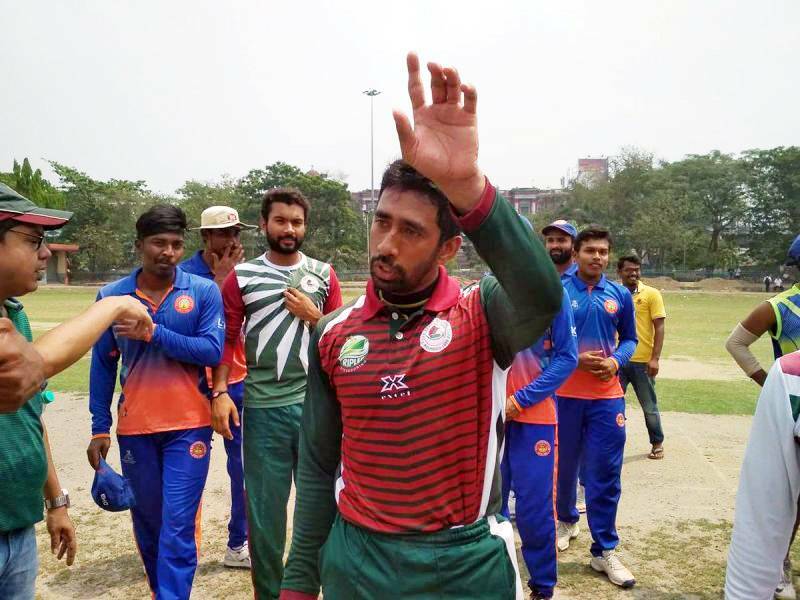 Mohun Bagan chased down the score of 151 in just 7 overs beating B.N.R by 10 wickts in J.C.Mukherjee Trophy.